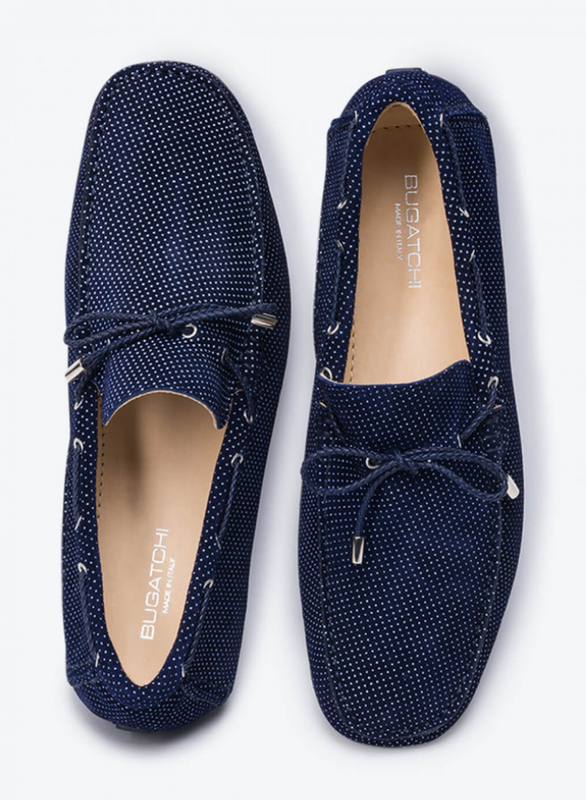 Her Shoe Addiction, Inc : In Search of the Perfect Moccasin and Driver Shoe? In Search of the Perfect Moccasin and Driver Shoe? Here's a deal if you are shopping for a moccasin or driver shoe. 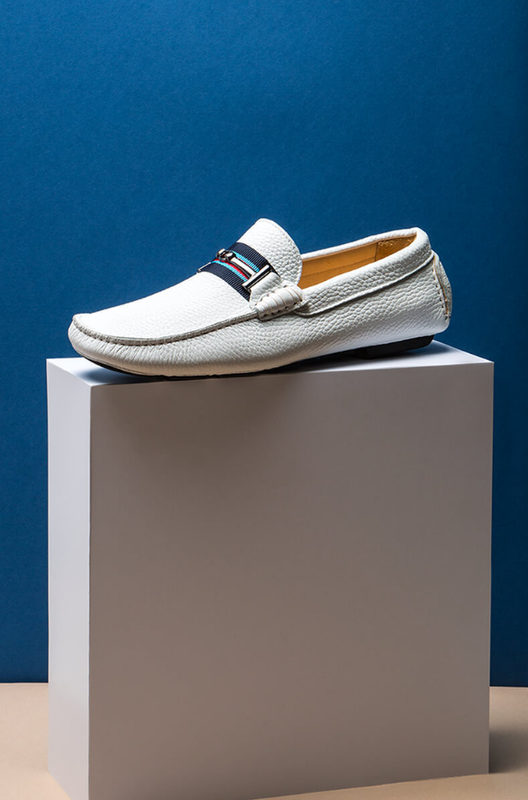 I really like the Sanremo Moccasin and the Monza Driver. These are available at Bugatchi. Guys, this store has you covered! They have suits, shirts, socks. I've only browsed through the shoes. I'll be sharing more of there products soon. So be sure to check back. You're invited to shop Bugatchi and enjoy 15% off your first purchase when you sign up for our newsletter! and Save up to 30% on select Bugatchi Fashion Socks. No promo code needed.